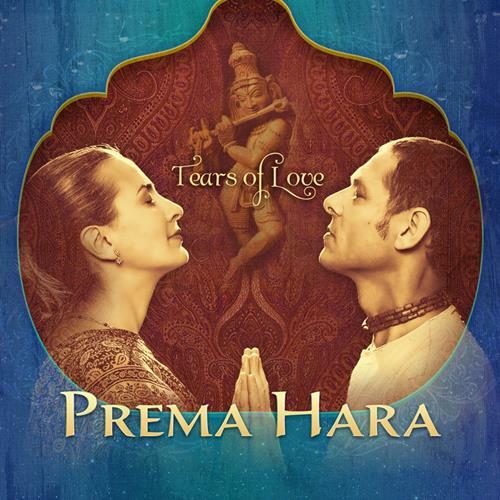 Tears of Love is both a memory and a new exotic taste; a journey through the villages of India and back, to where mantra music blends to meet the western world. At once rhythmic and melodic, grounding, yet uplifting, Tears of Love brings new relevance to the age-old devotional chant culture now burgeoning within yoga and ethnic music communities around the world. 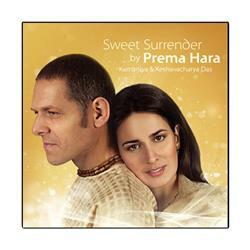 Keshavacharya’s chants are deep and meditative, Kamaniya’s, silvery and soothing. 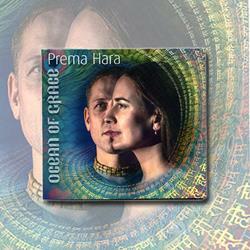 Both meld to the smooth beat of the mridanga and tabla drums. 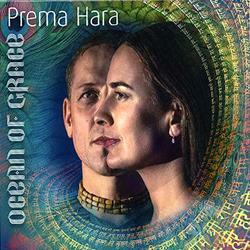 The album features master musicians Steve Gorn on bansuri flute and clarinet and Benjy Wertheimer on the traditional Indian esraj, as well as a remix influence from New York City’s conscious rap artist Srikala. Tears of Love imbibes the energy of a live kirtan concert experience: melodious, energetic and utterly infectious.